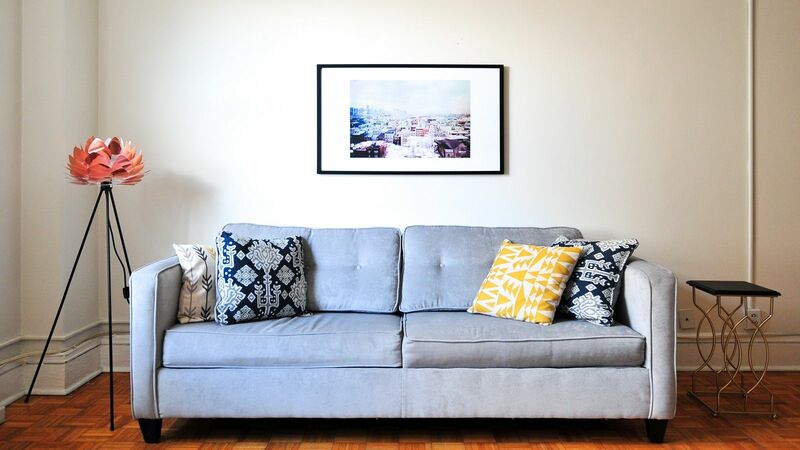 We know that you are probably way too busy with your relocation to bother with your end of tenancy cleaning duties which is why we have designed our professional end of tenancy and pre-tenancy services in Harpenden in a way that helps our customers to always enjoy a comprehensive solution. 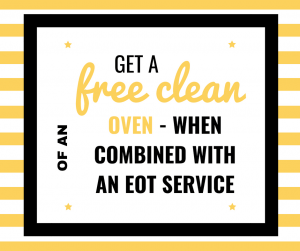 In other words, our vetted and dedicated cleaners will clean every room in the property, including the kitchen, bedrooms, bathroom, living room and etc. If you or your landlord have any special requirements, be sure to share them with our friendly and attentive team. They will tailor the cleaning process and the checklist in any way that they can just so that you can get your deposit back. For instance, they can pay more attention to a certain part of the home, such as the bathroom. 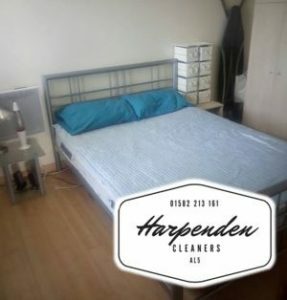 To make our pre-tenancy and end of tenancy cleaning in Harpenden even more convenient for our clients, we are prepared to respond not only to bookings made during the workweek but also to those for weekends and public holidays. We work every day of the week and every week of the year.